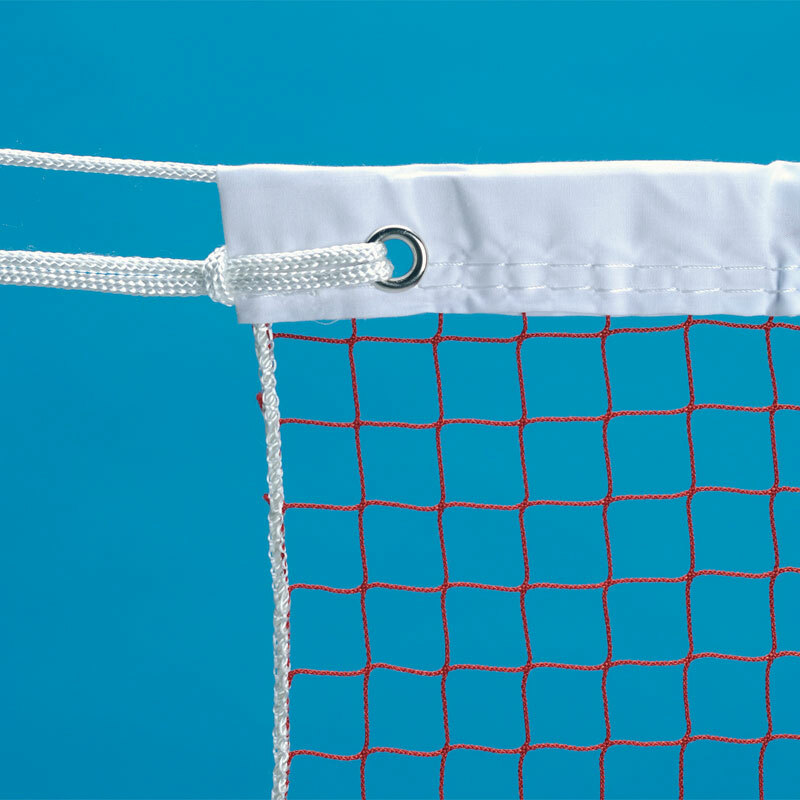 Harrod Sport ® No 3 Competition Badminton Nets, extra heavy wear net suitable for tournament use. Top specification of net used in manufacture. Heavy nylon 19mm regulation mesh. White headband with eyeletted ends. Double the thickness of club use nets. Exactly what we wanted to replace a previous set that had been used for years. The product is of high quality and good value.